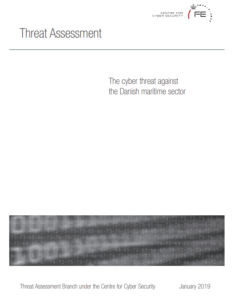 As part of the launch of a cyber security strategy for shipping sector earlier this month, the Danish Ministry of Industry, Business and Financial Affairs published a threat assessment, providing an overview of the general cyber threat against the Danish maritime sector and informing the industry of threats in order to facilitate mitigation. 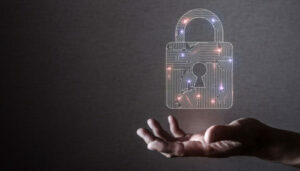 This threat assessment could, for example, be included in the maritime sector’s work related to the Danish cyber and information security strategy. 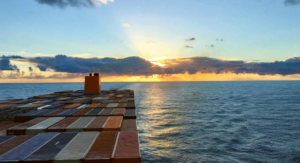 As the maritime sector is a part of the critical infrastructure in Denmark, it is essential that public and private shipping companies are resilient against cyber attacks. The maritime sector consists of several components of varying complexity and with different characteristics and vulnerabilities. Cyber espionage: Cyber espionage against the maritime sector may be motivated by financial interests. or security-related interests, for instance, foreign states may have a special interest in the opening of new shipping routes as well as shipping in disputed territorial waters. Cyber crime: In this assessment, cyber crime covers the uses cyber attacks in relation to financially motivated criminal activities. Cyber terrorism: Even though militant extremists in a few instances have expressed an interest in launching cyber terrorism, the report assesses that they currently lack the capabilities to do so.